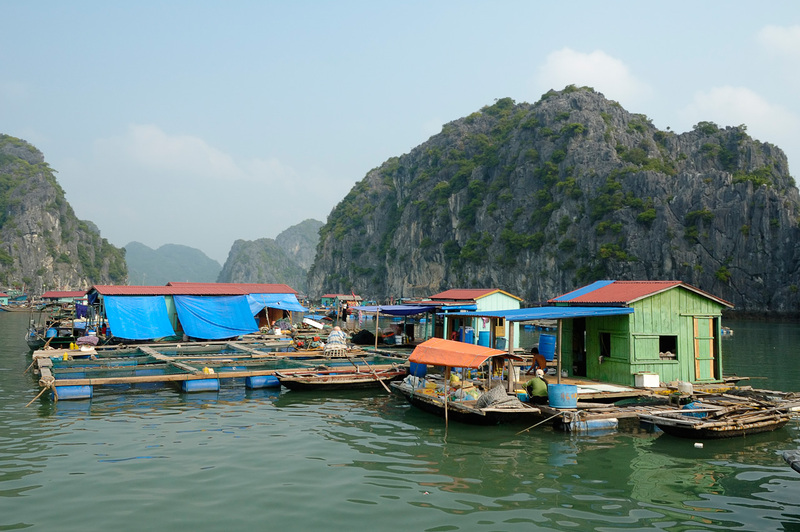 Nestled on the periphery of Vietnam’s fabulous Ha Long Bay, Cat Ba Island is the largest island in the adjacent waters. Rugged, craggy and jungle-clad, Cat Ba was declared a national park in 1986 with lakes, waterfalls and grottoes dotting the spectacular limestone hills. Witnessing the tourism surge in recent years, Cat Ba town is slowly losing its fishing village charm,but do not worry! This tour takes you away from the crowds and is fully packed with fun activities that will make your trip in Vietnam unforgettable. 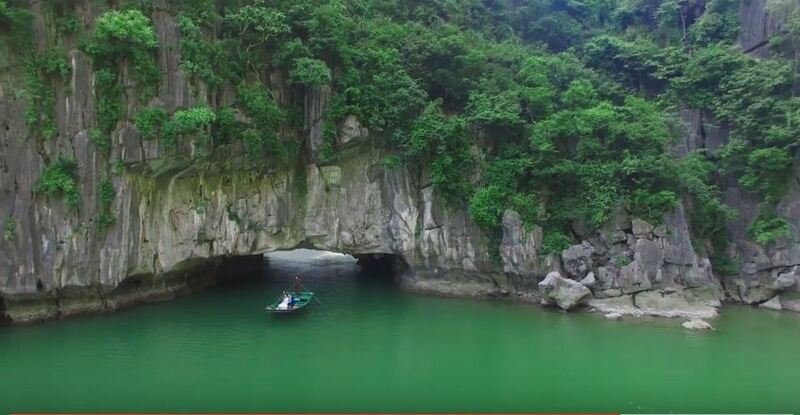 With idyllic Lan Ha Bay just offshore, this 3-day adventure brings you from cruising on a traditional wooden sailboat to hiking through the pristine national park to discovering caves system and kayaking. Surrounded by the lush green of the forest, you will enjoy your time spent exploring the lakes, caves, mountains and jungles. Hotel pick-up at 08:00 to begin the drive to Dinh Vu Harbour in Quang Ninh province. 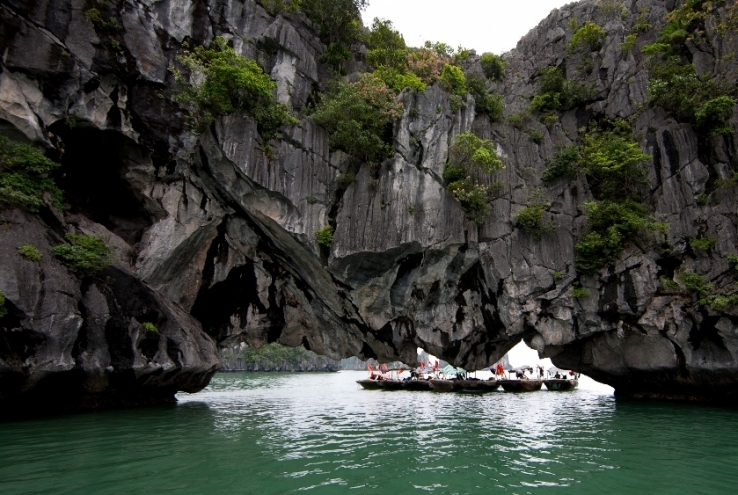 A 45-minute high-speed boat ride will bring you to Cat Ba Island. When you reach Cat Ba town, it’s also time for lunch. In the afternoon, you will trek to Viet Hai Village through Cat Ba National Park. During the trek (for about 10-12 km), you will get to enjoy bird watching, and sightseeing in the pristine forest and at lake. Along the way, you will have the chance to see native cats, squirrels, spotted deer, snakes, thousands of butterflies, and if you’re lucky, a Cat Ba Langur - a highly endangered species. You will have dinner and stay overnight in a bungalow in Viet Hai Village. 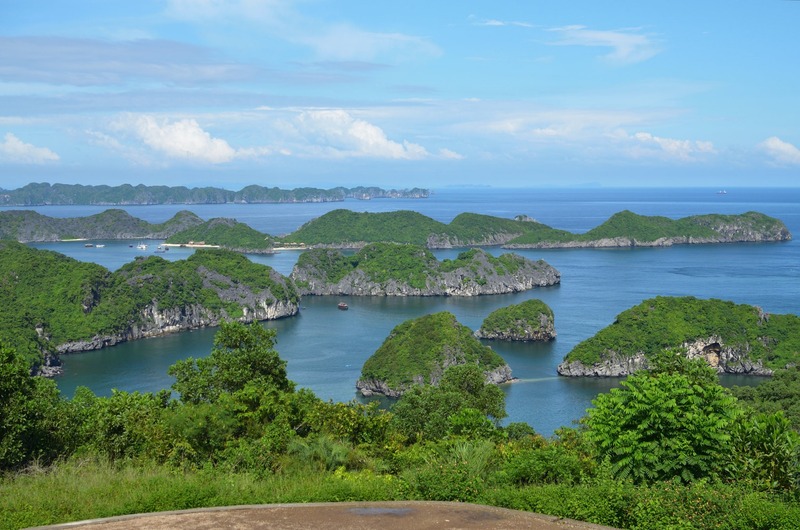 Breakfast will be served at 07:30 a.m followed by a walk (3-5km) to the top of Marine Hill which offers panoramic views of Ha Long Bay and Lan Ha Bay. On returning to Viet Hai Village, you can try a fish massage or take some time to relax before cycling to Viet Hai Harbour. 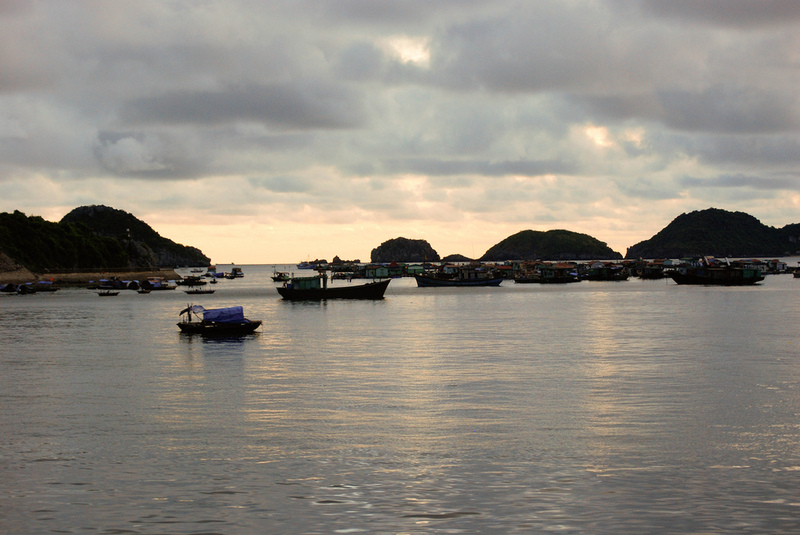 From here you will board the boat to explore the beauty of Lan Ha Bay. Lunch on board followed by one-hour kayaking around Hang Luon Cave. If the weather allows, the boat will take you to some beautiful wild beaches where you can enjoy swimming and snorkeling. Enjoy the sunset in the boundless ocean. 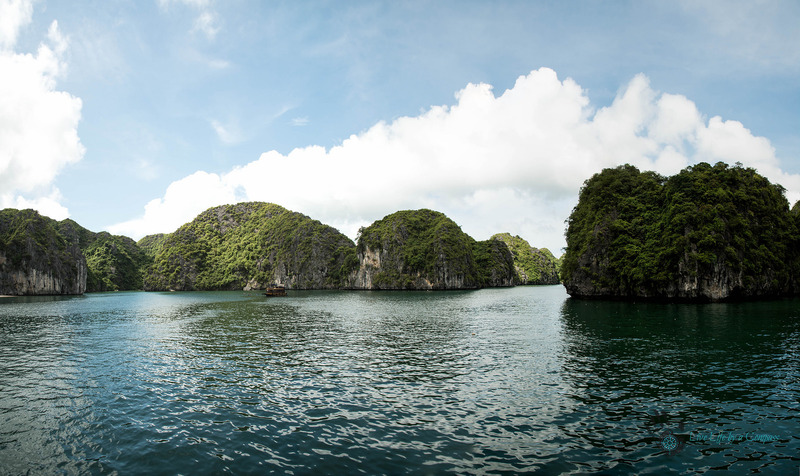 Breakfast is served aboard, followed by a cruise around Lan Ha Bay among the myriad of limestone peaks. 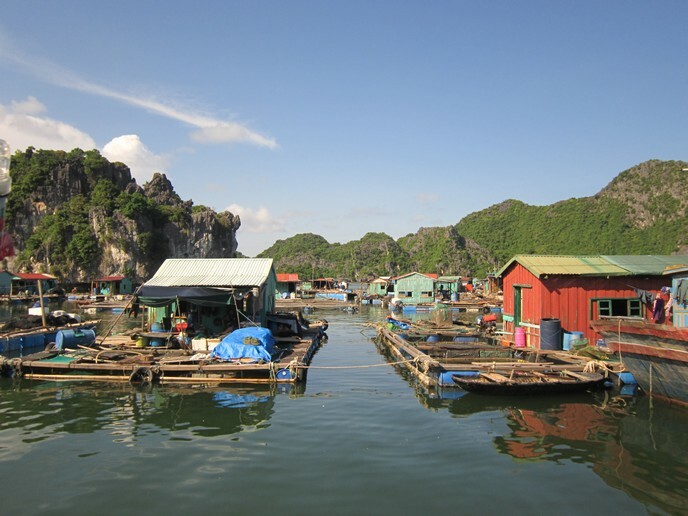 The last day you will visit a fish and shellfish farm and the colourful floating village of Cai Beo. Lunch will be served either on land or aboard. 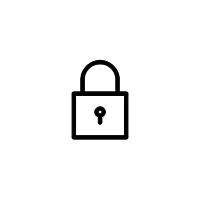 You will disembark at around 11:30 a.m to travel back to Hanoi City.